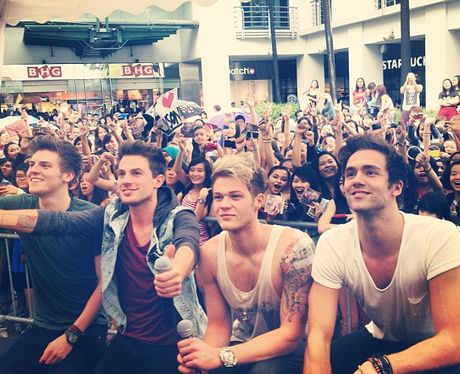 What A Year For LAWSON! Can The Boys Pick Up Another Accolade To Kick Off 2014? VOTE NOW: The Search For 'Best Fans 2014' Is On! 25. What A Year For LAWSON! Can The Boys Pick Up Another Accolade To Kick Off 2014? See the full gallery: VOTE NOW: The Search For 'Best Fans 2014' Is On!